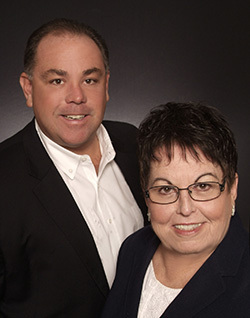 Drew and Riley were born into the Real Estate industry and were off and running immediately. Drew was born in 2001 and immediately started advertising with his Daddy and Grandma ( Chad and Judy ). When Riley was born in 2003, she hit the advertising circut as well. The Doyle Team has received many compliments on their unique forms of advertising and clients still today pick pick up the advertising books just to see the kids growing up. So if you are looking for a house in 15 years....Call Drew and Riley, but if you are looking for a home Now...Call their Daddy (CHAD), Grandma (JUDY) or Aunt (KAREN), Drew & Riley are unlicensed.